HCL Company Career Jobs Opening 2018-2019 Various Senior Associate Posts Download Application at www.hcl.com. HCL Career Job has Recently Announced 2018 regarding Associate/Senior Associate & Various Job Openings Interested and Eligible Candidates can Download Application Through Official website. 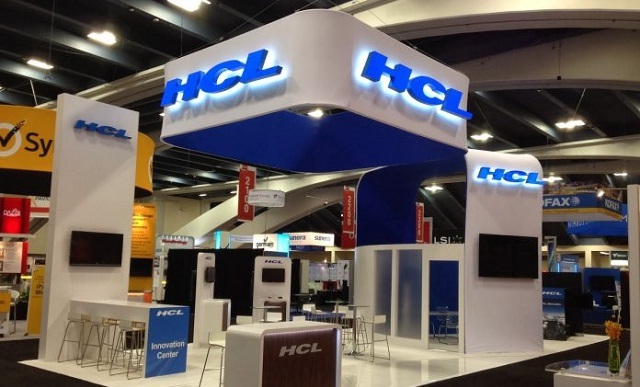 HCL Very Urgent Walk-in *Java Developers* @ Bangalore. Java developer with spring, hibernate, JDBC. 2 Rounds of Interview ( 1st round- Online test, 2nd Round- F2F with the Technical panelist). Mandatory documents to be carried to Interview: 10th marks sheet, Adhar card photocopy, 1 Passport photograph, 1 updated resume. Bangalore. Landmark: Opposite to Velankani Tech Park, near Crowne plaza."